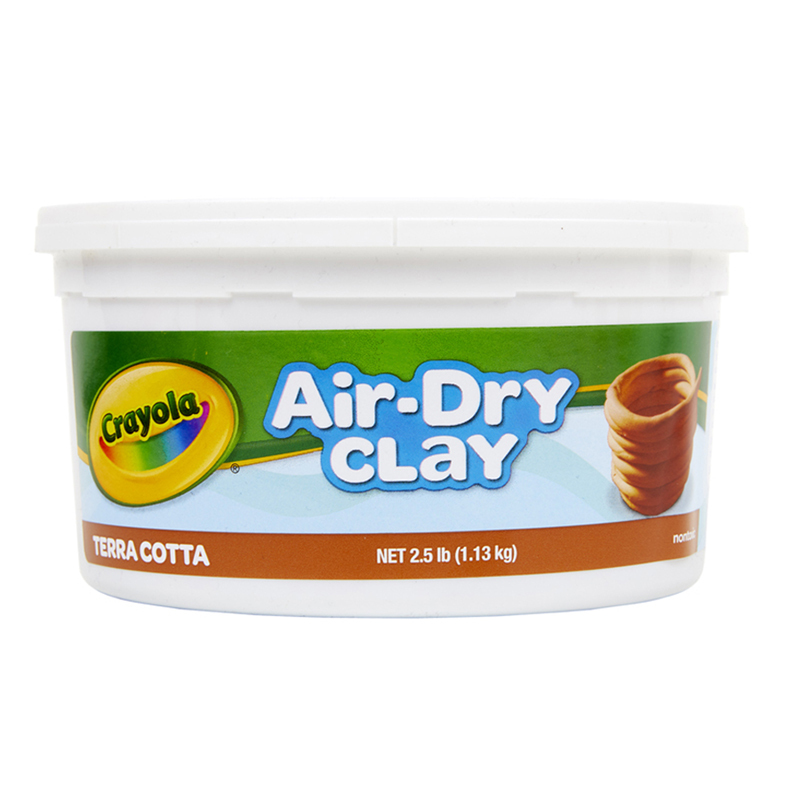 Get ready for some COLOSSAL fun with clay! Over 149 pieces in all. Set includes 144 clay cutters to make a variety of 24 different fun and familiar shapes from nature, animals, seasonal symbols and modes of transportation. 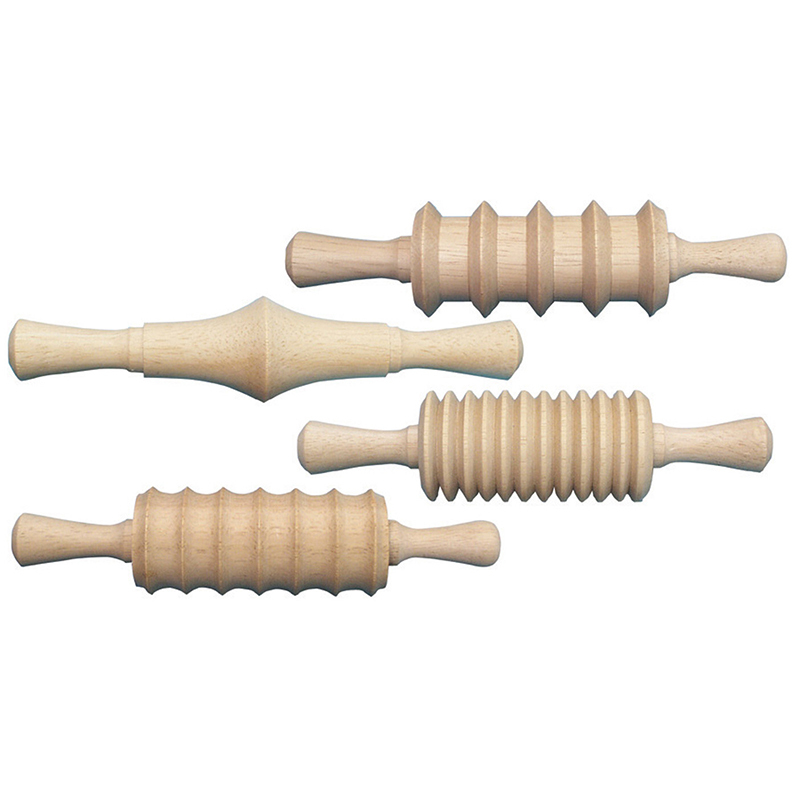 Also includes five clay tools for cutting, flattening and making great clay impressions. 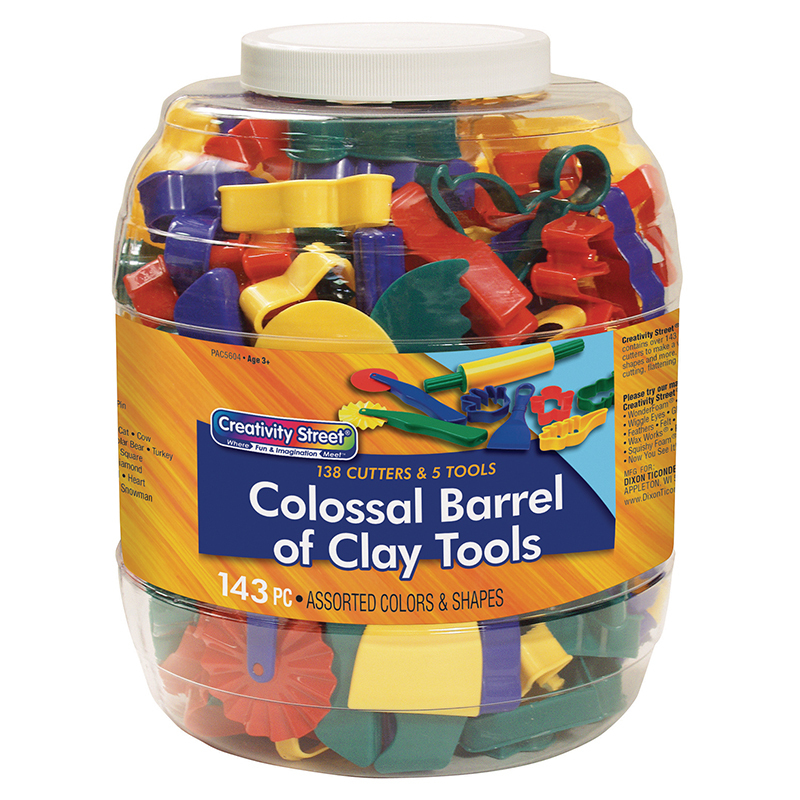 The Colossal Barrel Of Clay Tools144 Cutters & 5 Tools can be found in our Clay & Clay Tools product category within the Arts & Crafts. Reusable storage barrel contains terrific tools to involve students in a great hands-on activity. Includes five clay tools to cut, flatten and make clay impressions, plus 144 clay cutters in 24 different designs, including shapes from nature, animals, seasonal symbols and modes of transportation. 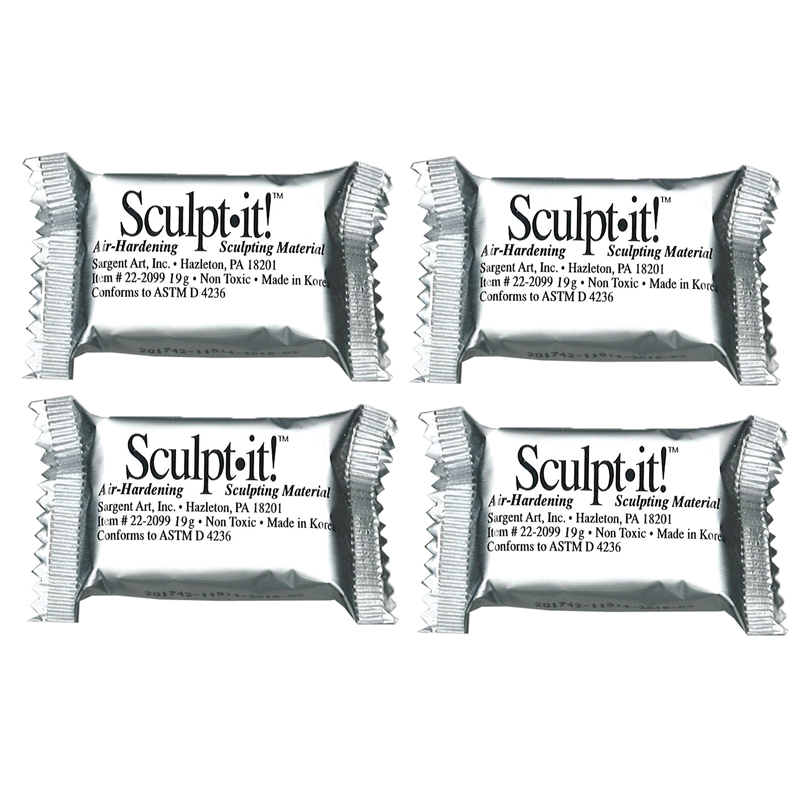 Get ready for som Colossal fun with clay. 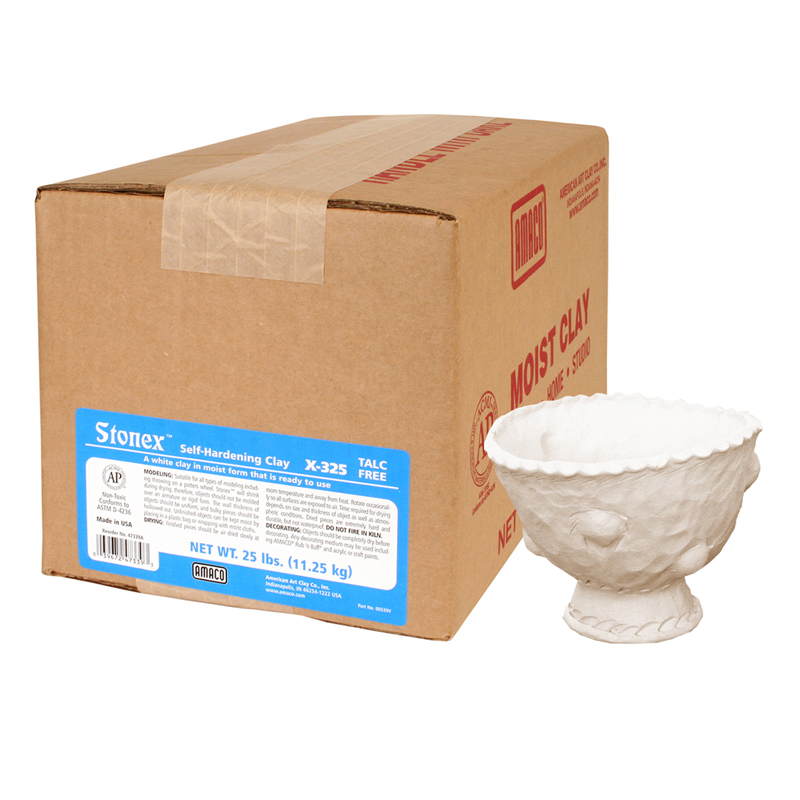 This assortment provides children with tools and cutters for hours of fun with modeling clay or modeling dough.